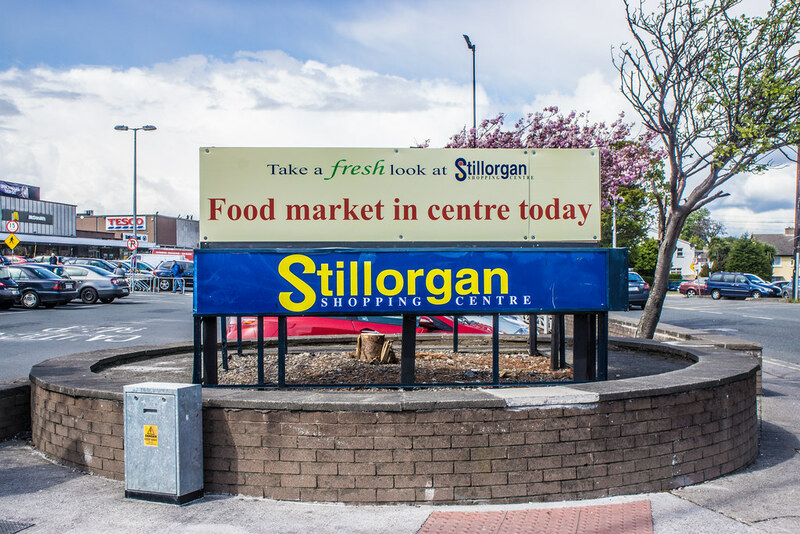 Completed in 1967 and designed by John Costello & Associates, the most striking thing about Stillorgan Shopping Centre is the open-air plan. 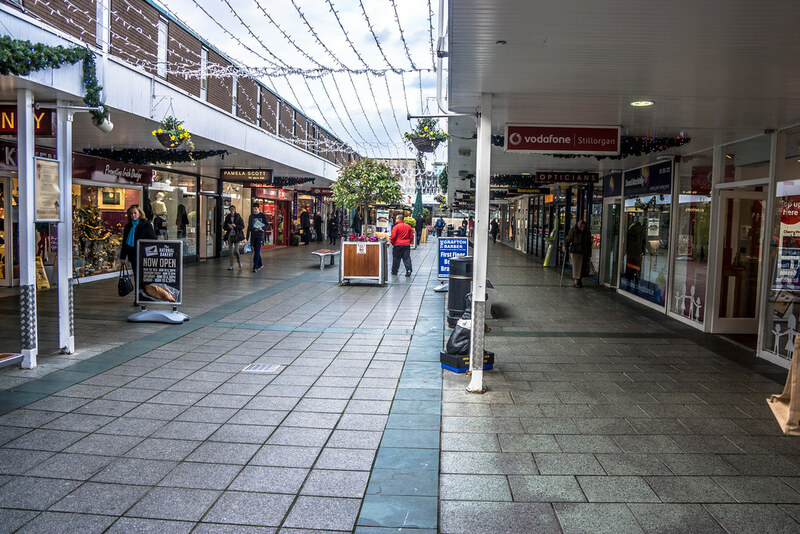 There’s an L-shaped outer section (with an external staircase to a cafe at its elbow) sitting around a hollow rectangle of retail units facing onto paths. 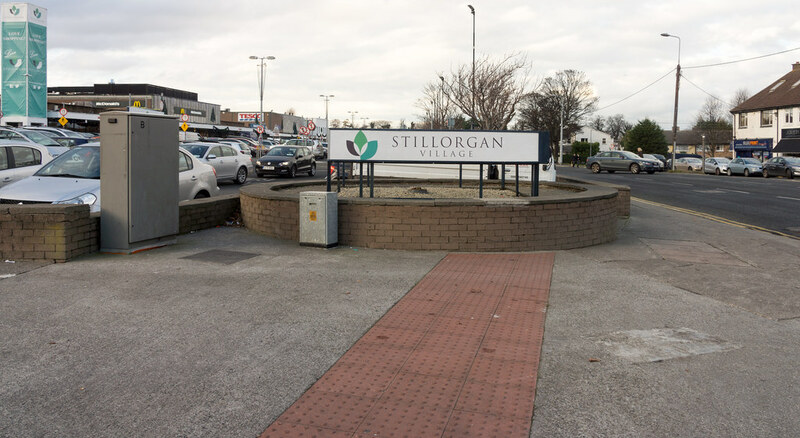 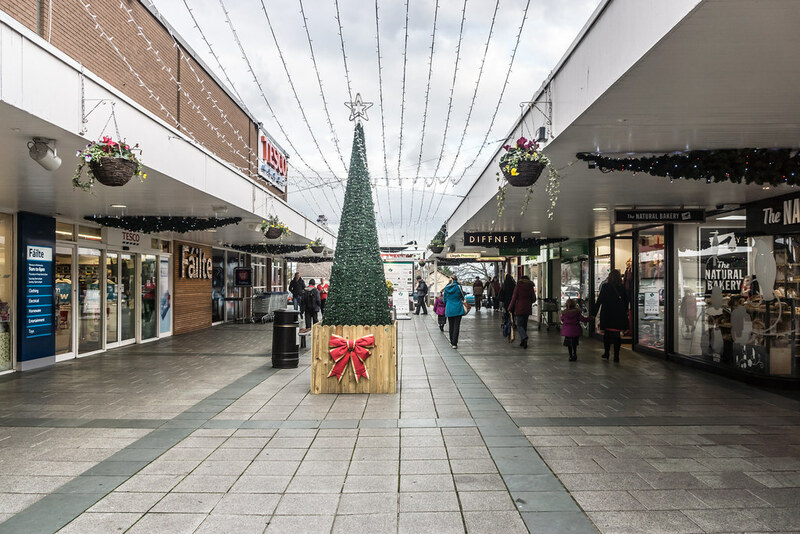 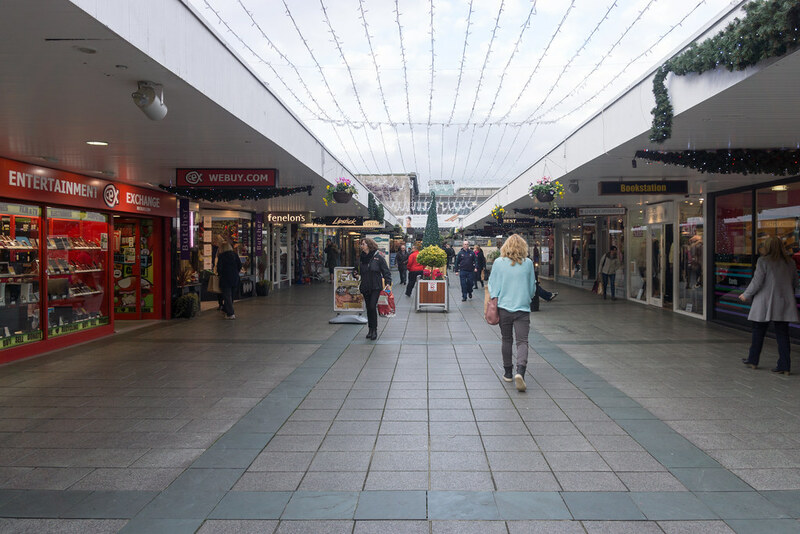 Plans have been submitted by investment fund Kennedy Wilson for a revamp of the State’s oldest shopping mall, the Stillorgan Village Shopping Centre in south Dublin. 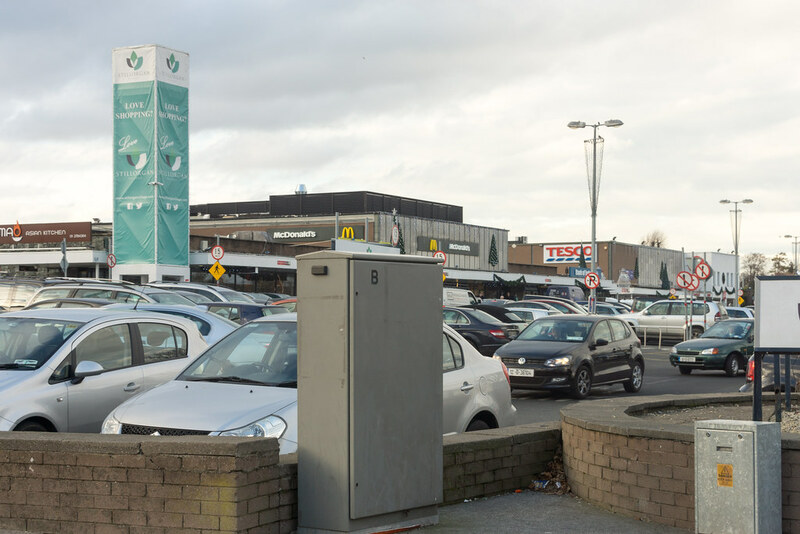 A new glass roof and facade is planned for the 50-store centre, which was owned by Johnny Ronan’s Treasury Holdings before the property crash. 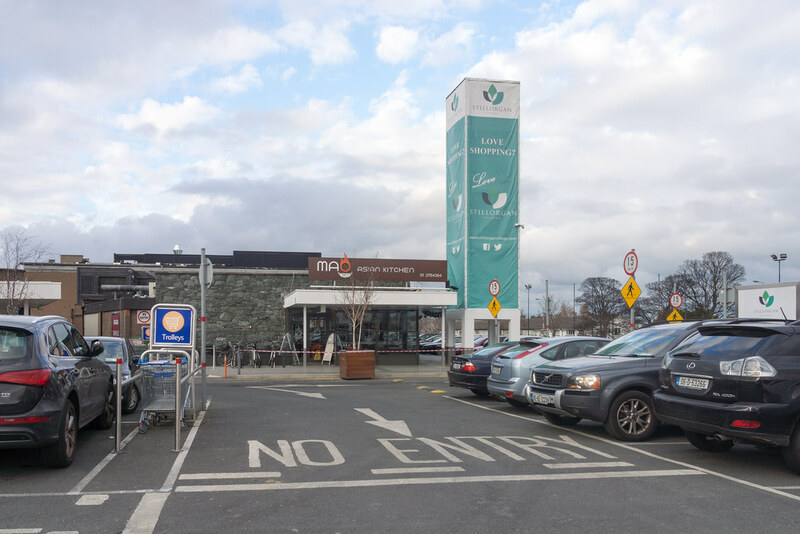 The overhaul also proposes the construction of a new, large restaurant on top of the existing Donnybrook Fair food store, as well as the extension of the retailer by knocking through the wall to an adjoining outlet.